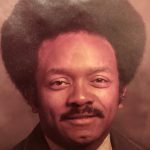 Obituaries » Shelby Lanier Jr.
Shelby Lanier Jr. 82 went to eternal rest on Sunday, March 24, 2019. 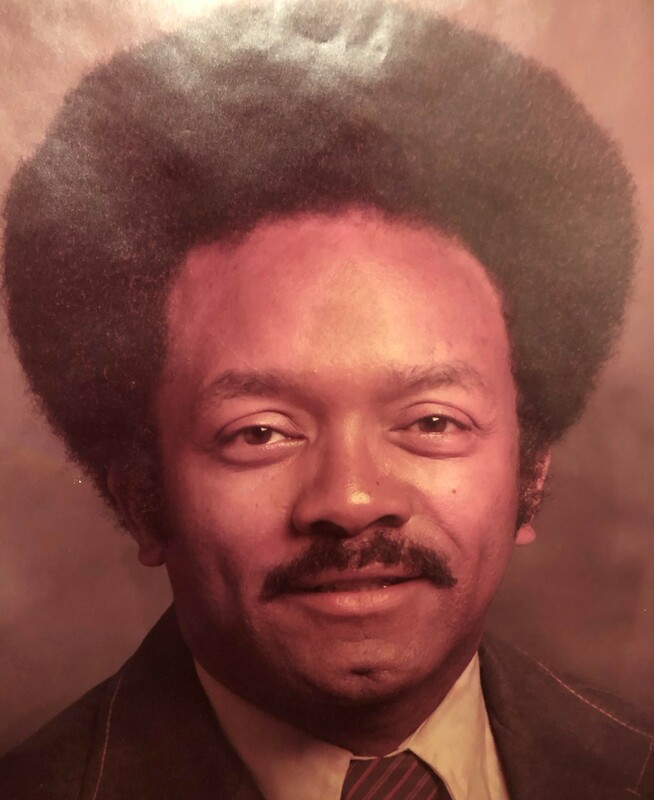 Funeral Services will be 11:00 A.M. Friday, March 29, 2019 at Emmanuel Baptist Church, 3815 West Broadway Street. Visitation with the family will be from 5-8 P.M. Thursday, March 28, 2019 at the church. Burial will be in Green Meadows Cemetery with Military Honors.